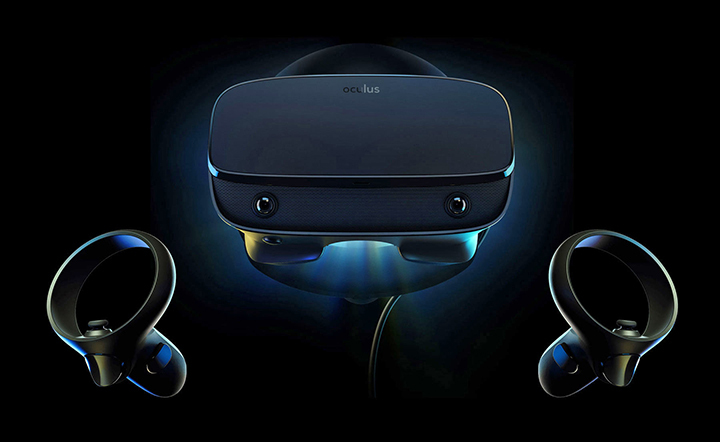 Facebook has unveiled Oculus Rift S, a new version of its PC headset Oculus Rift, at the ongoing Game Developers Conference (GDC) here. Rift S replaces the original Rift with an upgrade to a higher resolution display, improved optics and a feature called Passthrough+, which gives users a glimpse of the real world around them without ever taking off the headset. Built on the Rift Platform, the new VR headset combines the built-in Oculus Insight tracking technology with the power of your PC. “We partnered with Lenovo to design Rift S, drawing on their experience in the VR and AR space and feedback from the Lenovo Legion gaming community,” the Oculus team wrote in a blog post on Wednesday. Rift S features the same integrated audio system as Oculus Quest and Oculus Go, with a headphone jack that lets one use their own favourite headphones.